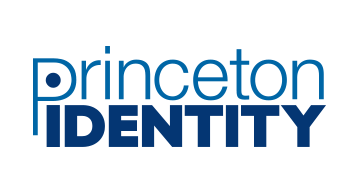 Princeton Identity is the identity management company powered by biometrics, making security more convenient, accurate and reliable than ever before. Using iris recognition and other technology, PI reimagines biometrics and enables businesses, and global organizations to simplify identity management, resulting in improved safety and protection. The rising popularity of mobile wallets and online payment platforms already enables consumers to pay with biometrics and ensure security of payment information. With the integration of biometric technology, the financial industry can also significantly reduce the probability of unauthorized access. By continuing to integrate biometric technology into finance payment and mobile technologies, consumers will experience shorter transaction times at point of sale, which can result in increased spending by the consumer. Most importantly, consumers can have peace of mind knowing they won’t become victims of fraud and financial institutions can rest assured that they’re maintaining consumer trust and satisfaction.